Dugdale Strategy LLC is a space strategy consultancy specializing in planning and programming for learning environments and libraries. We work with academic research institutions to envision the space implications of new ways of learning and scholarship, encourage organizational transformation, and enrich networks of collaborative spaces. 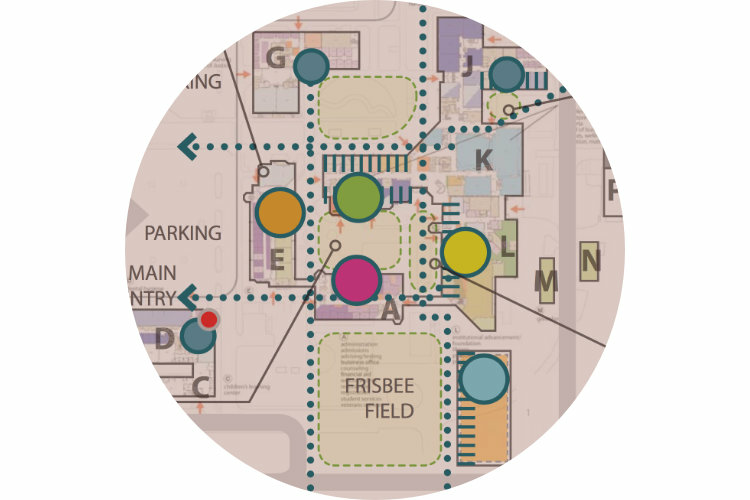 Dugdale Strategy engagements range from visioning studies and campus-wide master planning to programming for individual building projects. Grounded in the belief that learning happens anywhere — in physical and virtual spaces — we approach campus level planning from the perspective of learning. Opportunities for compelling new learning experiences are changing how we need to plan and design learning spaces. Libraries are rethinking their services, facilities and partnerships as they transform to meet the challenges and user needs of the next century.